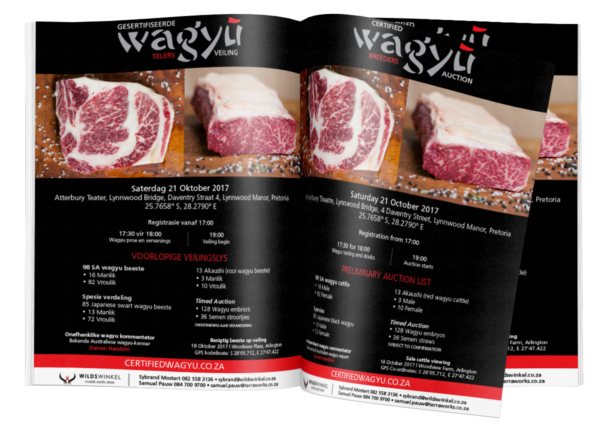 Foundation Wagyu Breeders South Africa is a group of Wagyu breeders who have a passion for prime Wagyu beef and exceptional genetics. 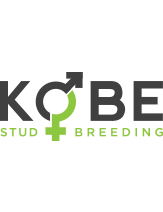 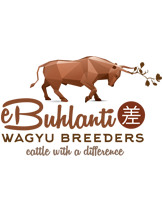 Our stock consists of Full-blood and Crossbred Japanese Black and Akaushi cattle. 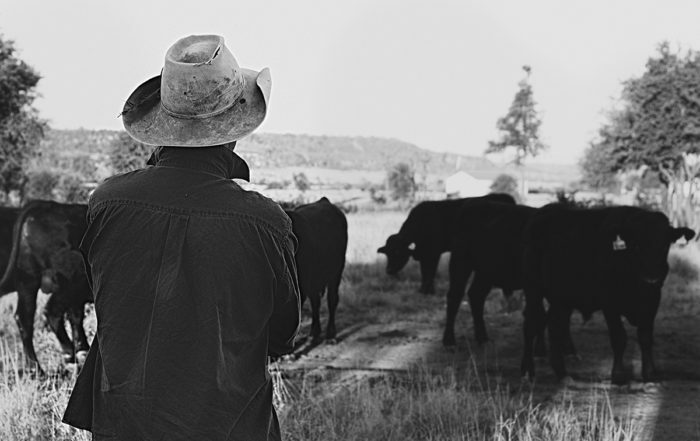 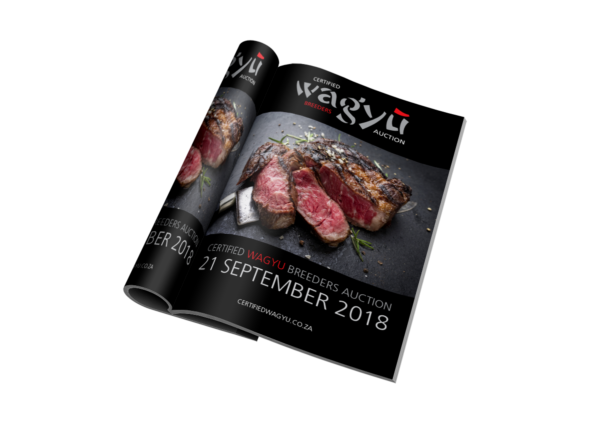 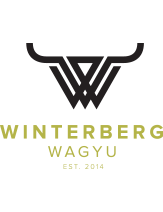 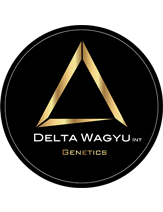 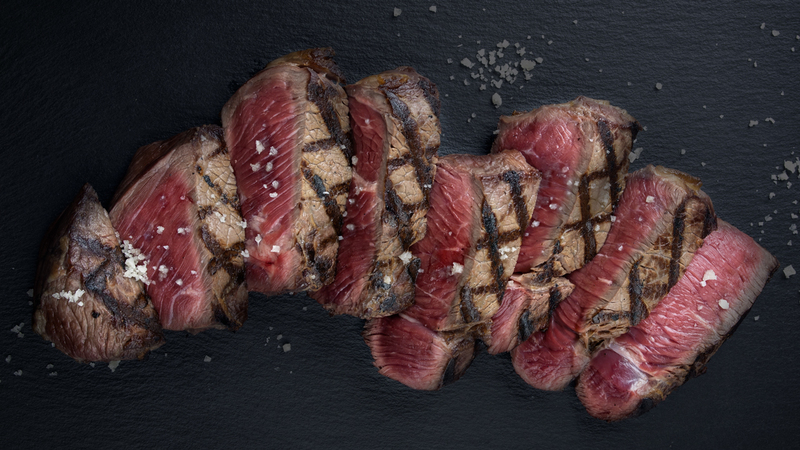 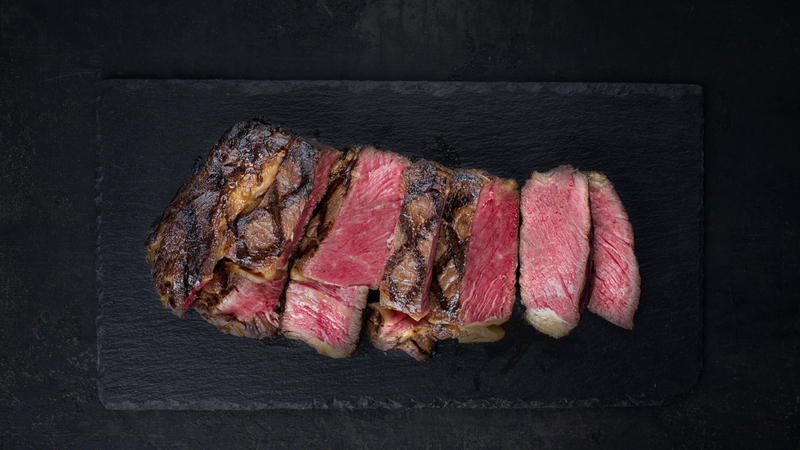 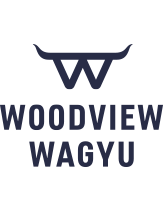 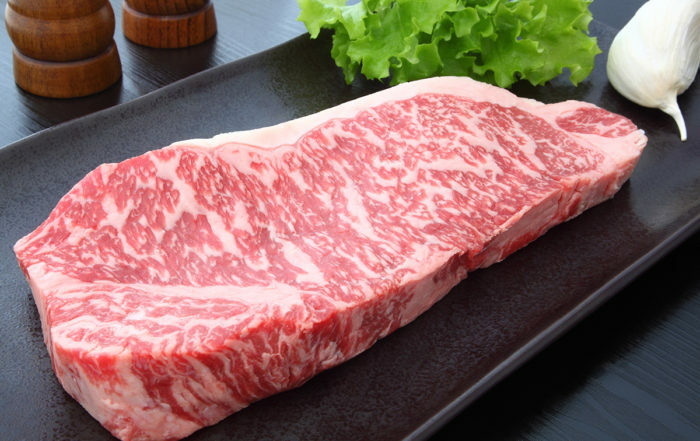 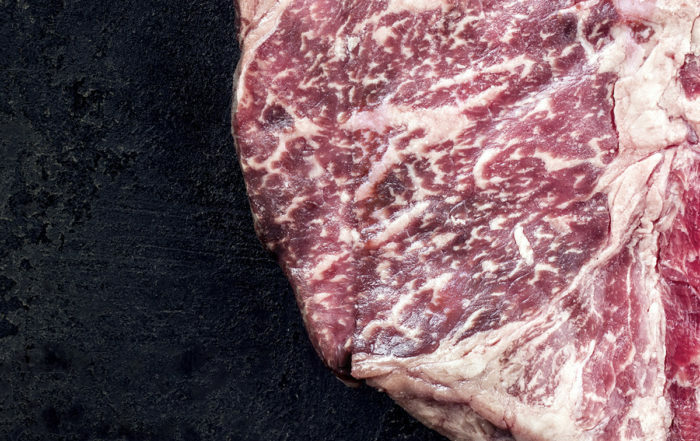 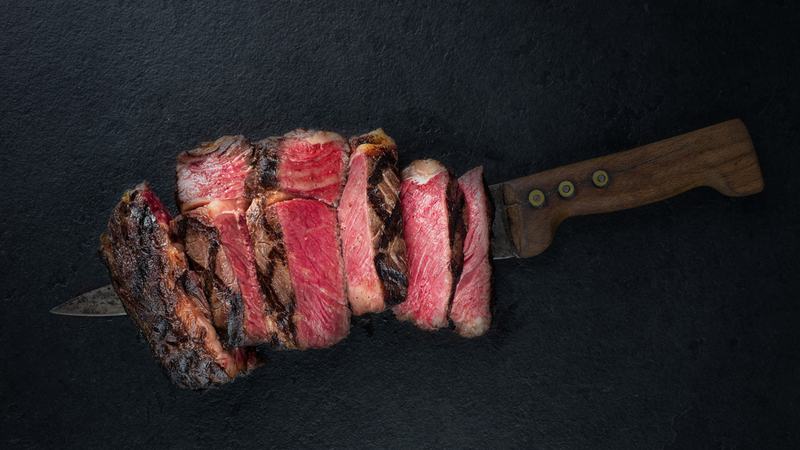 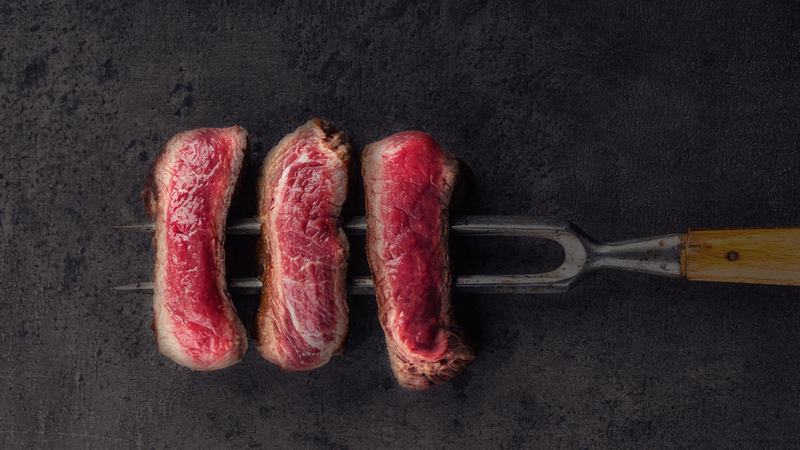 We currently operate within the borders of the Republic of South Africa and our goals are to provide our customers with the very best Wagyu genetics and in future, the highest quality Wagyu beef products and exceptional customer service. 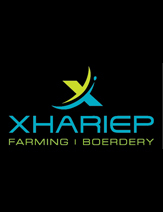 We treat every customer as a partner because we believe long term success is the result of partnerships where we all win.